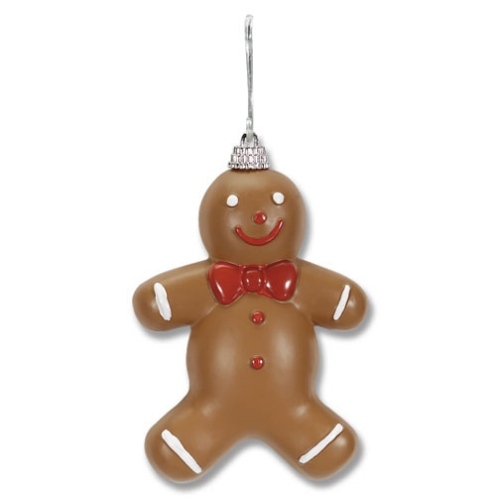 Gingerbread Ornament in a matte finish. 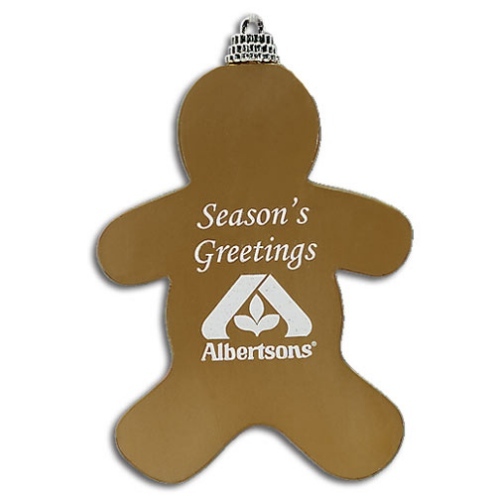 Add your logo or message to this custom Christmas ornament. 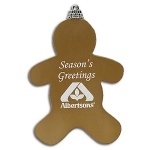 Use for fundraising, special events, holiday parties and more. Shatterproof. In 2014 this ornament sold out before the end of October - Order early! !